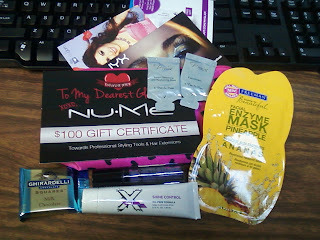 Here is a peek at what is in the February 2012 MyGlam bag. The Premier products appear to be little samples. X Out looks to be a deluxe sample. 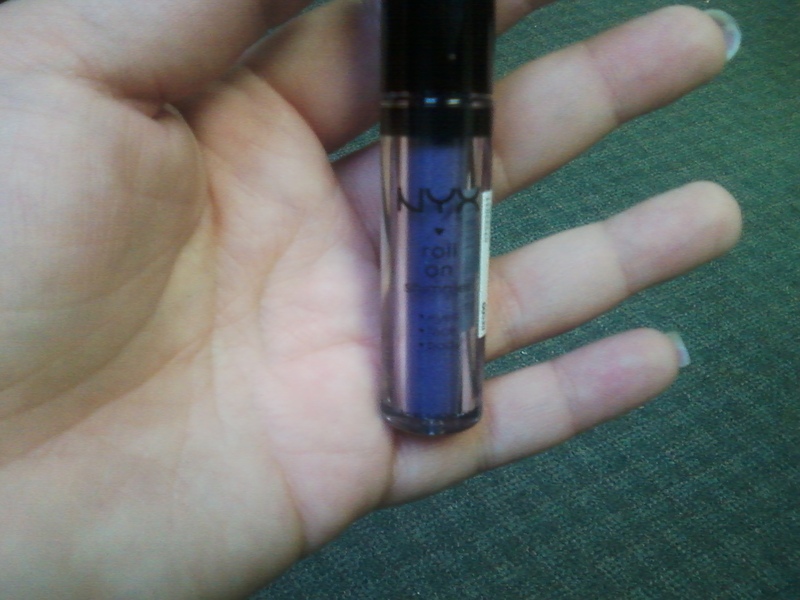 NYX Roll on Shimmer is full size. Freeman Face Mask is a one time use sachet. NuMe "Gift Card": $100 off a styling tool or hair extensions. 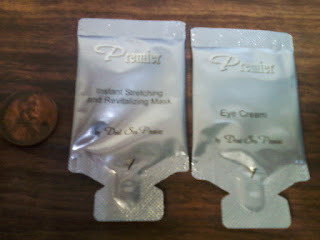 Premier Eye Cream: I will not be using this, it will probably be given away. Premier Instant Stretching and Revitalizing Mask: I will not be using this since some people said it burned really badly when they used it. No thanks! 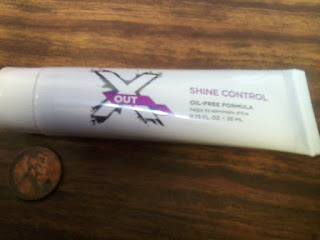 X Out - Shine Control: I will use this to help keep shine at bay. I'm not super excited to be getting a proactive brand product, but I will give it a try. NYX Roll on Shimmer - PURPLE: Gorgeous color that I will use. Some people are posting that it has huge glitter, but mine does not seem to. 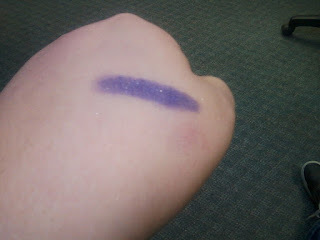 Now to just figure out how to wear it since it is a roller ball applicator. 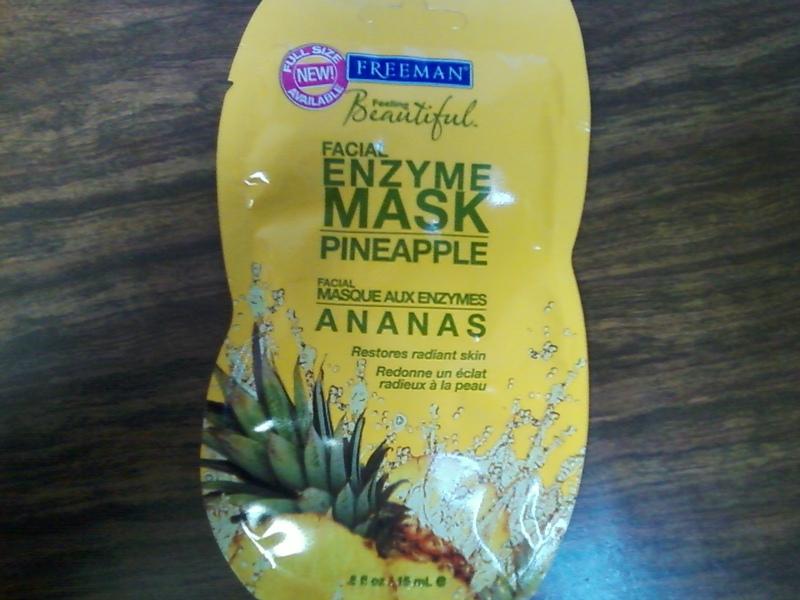 Freeman Facial Enzyme Mask - Pineapple: I received the pineapple Freeman mask. I'm deathly allergic to pineapples. I know companies like MyGlam/Birchbox/etc cannot do anything about products that people might be allergic to, so it does not really upset me. I will probably try to switch it out at Walmart or Walgreens/CVS. NuMe Gift Card/Coupon: I'm not too thrilled about the NuMe "gift card"/coupon. The cheapest styling tool is the mini flat iron for $115. Which means you have to actually pay for the left over amount. So you would pay $15, plus the shipping & handling which is $12. I will not be using this. If you really want this coupon code let me know and I will send it to you. 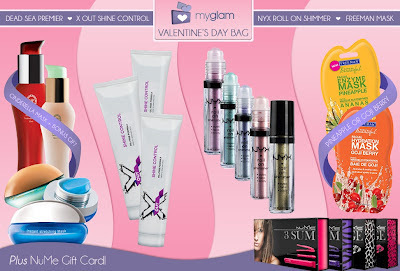 MyGlam claims that they will have shipped out all bags by the end of this week, so 2/17/12 or 2/19/12. I emailed them about it since it doesn't take very long to get a tracking number from most companies. This was MyGlam's copy/paste response which I saw someone else post on MyGlam's Facebook (they sent me this exact message too). Thanks for not actually answering my question and just giving me a generic email. :( I am not very impressed with how they handle interaction with their customers (subscribers). The products seem to be going downhill fast so we will see how long I stay. I don't want to unsubscribe, because you know that will be the month that it will go smoothly and they send out something awesome. I was expecting make up too, so I am not super excited. Maybe when I get it I will change my mind. Hopefully next month's bag is better. And myglam is starting to annoy me.. even though i have received every single one of my bags and have had no problem with them.. but it bothers me that none of the "myglam stylist" are saying anything to us about the issues.. or trying to calm their subbies down.. Obviously a lot of the "glammies" are their subbies... bleh whatever i guess.. sorry for venting on your blog lol ! It has happened to a few people with sensitive skin as far as I have heard. It made me scared to use it so I just passed it along. I might just give away the pineapple mask to my boyfriend's sister. She will probably enjoy it. 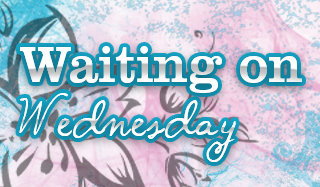 Hope next month is better!